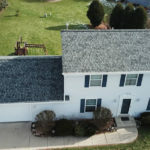 Top Rated Roofing Company Serving Waukesha WI. 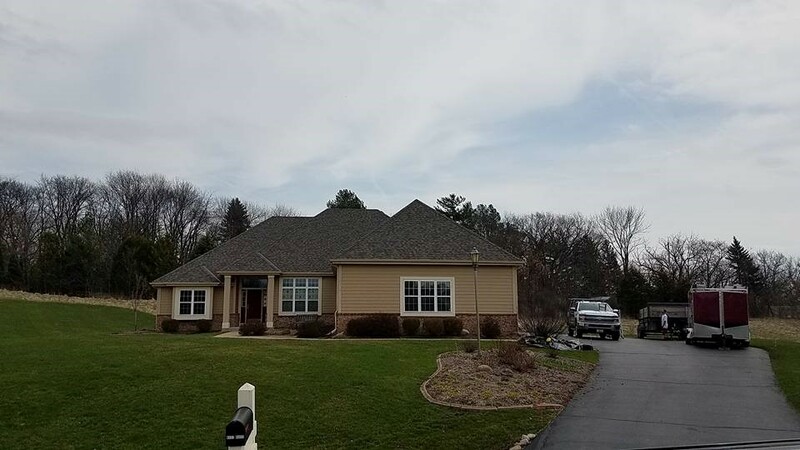 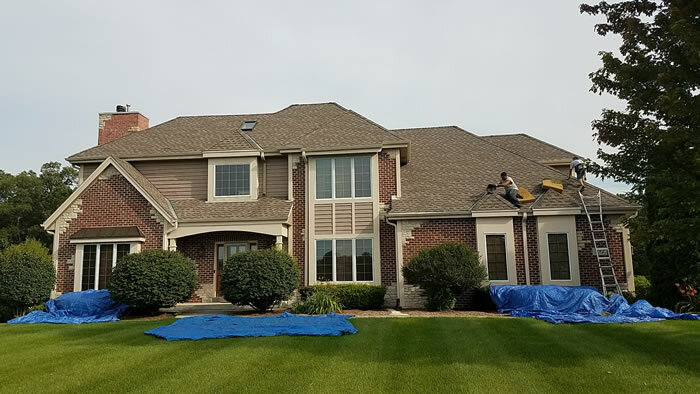 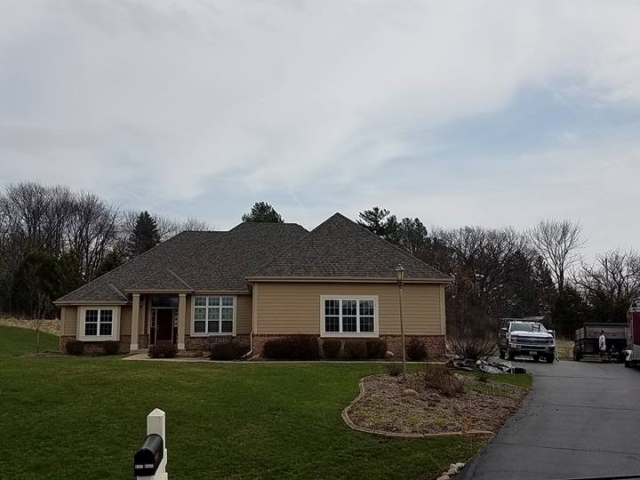 Are you looking for a roofing company or a roofing contractor to replace the roof on your Waukesha home? 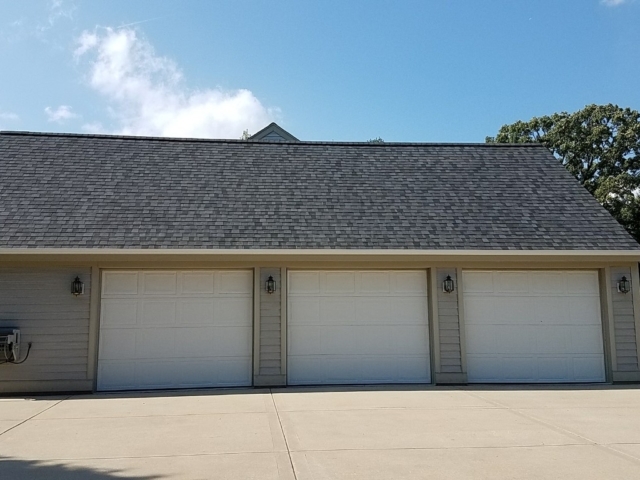 The last thing you probably want to do is invite a salesperson into your home so he/she can chew through a better part of your day or evening with their sales pitch when all you really wanted was a roof! 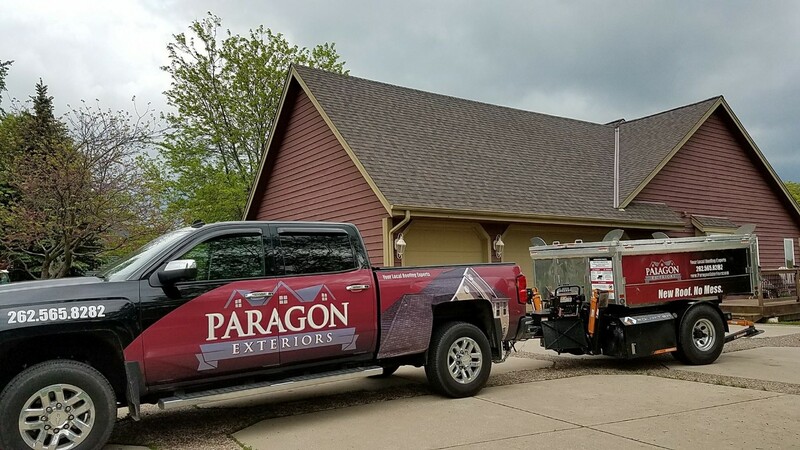 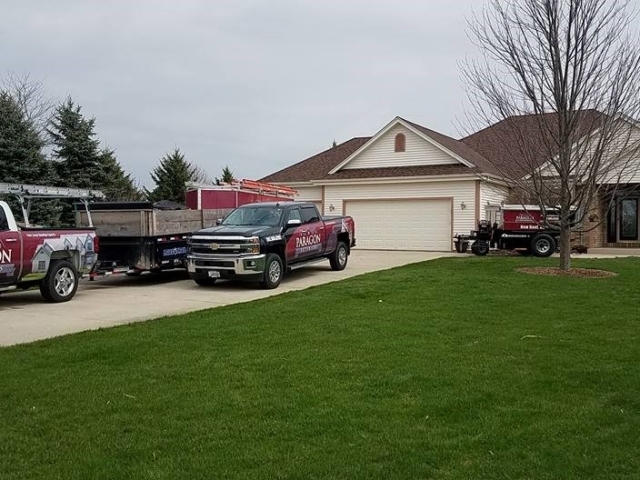 Paragon Exteriors LLC is a highly reviewed roofing company based out of Waukesha County and serving the Waukesha area. 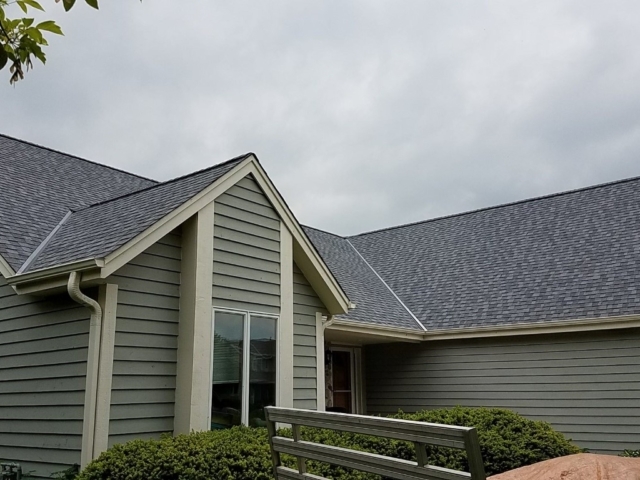 We’re proud to offer our 30 minute roofing quotes to homeowners who don’t have the time, energy or will-power to listen to a long drawn out sales pitch designed to separate you from more money than necessary on your new roof. 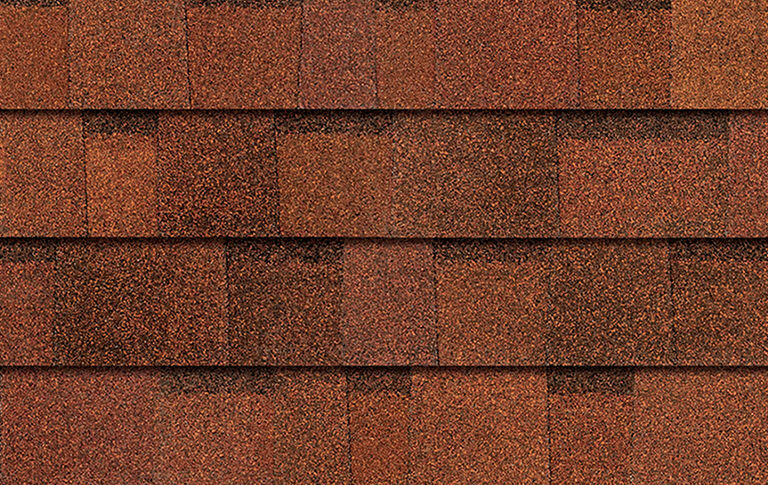 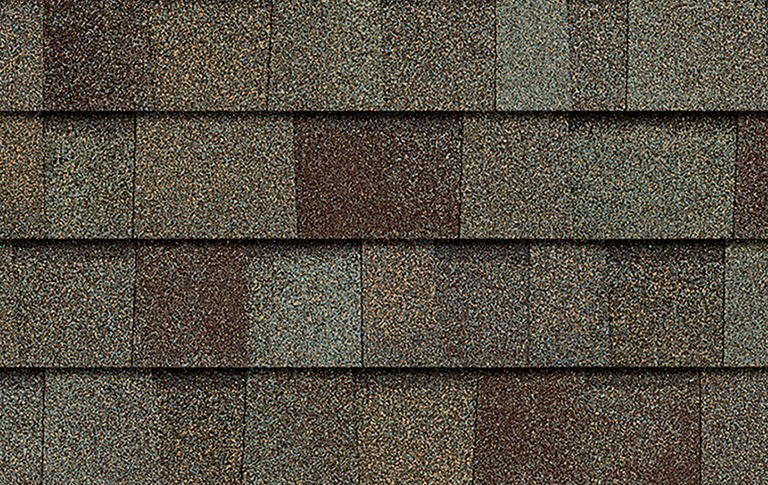 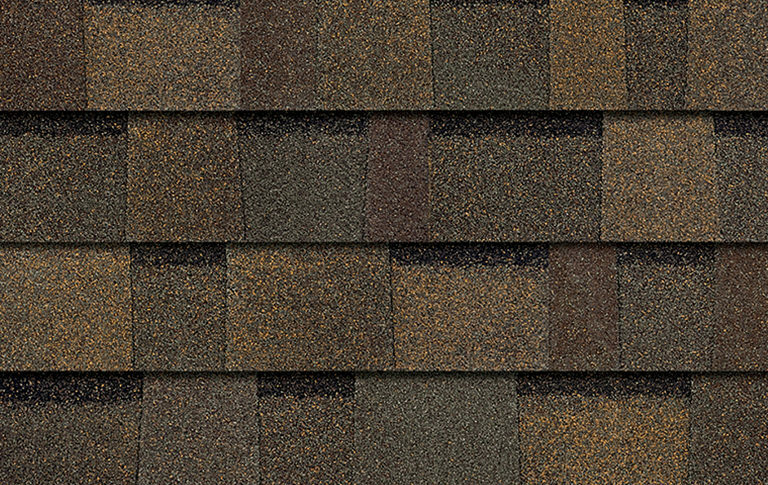 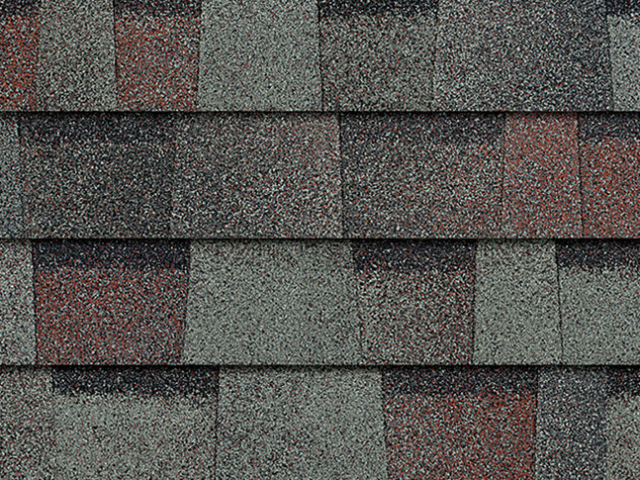 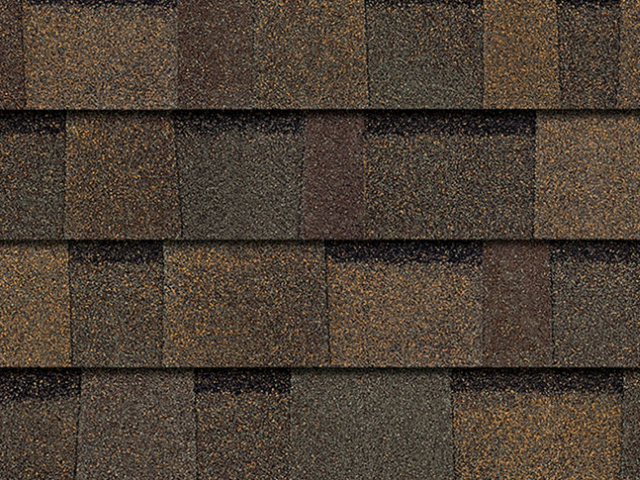 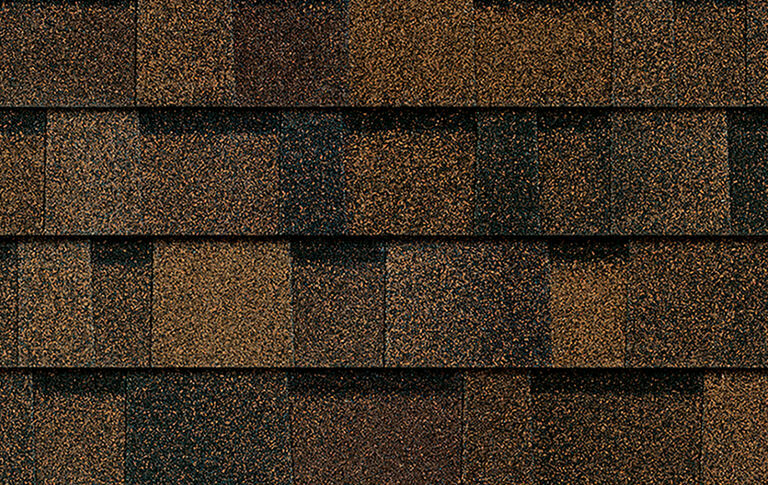 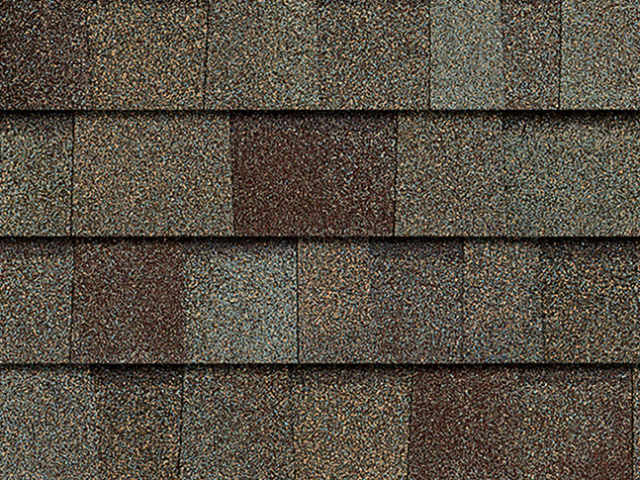 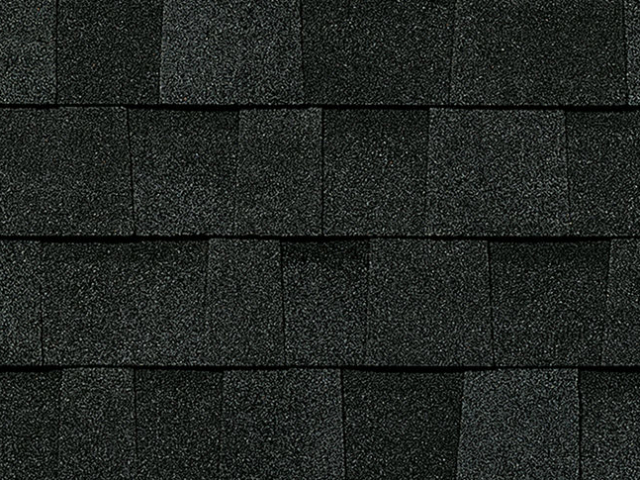 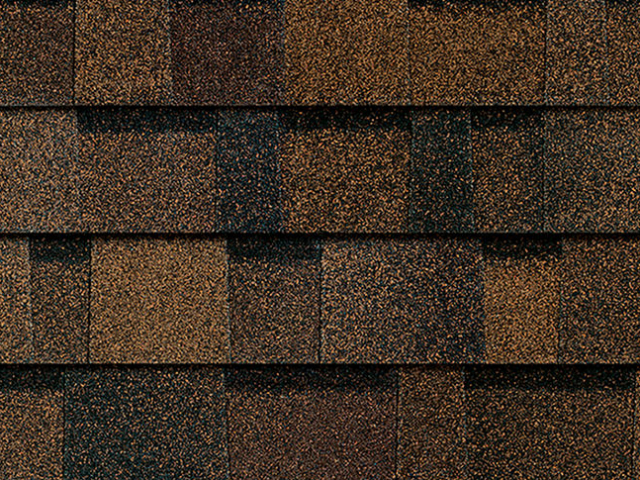 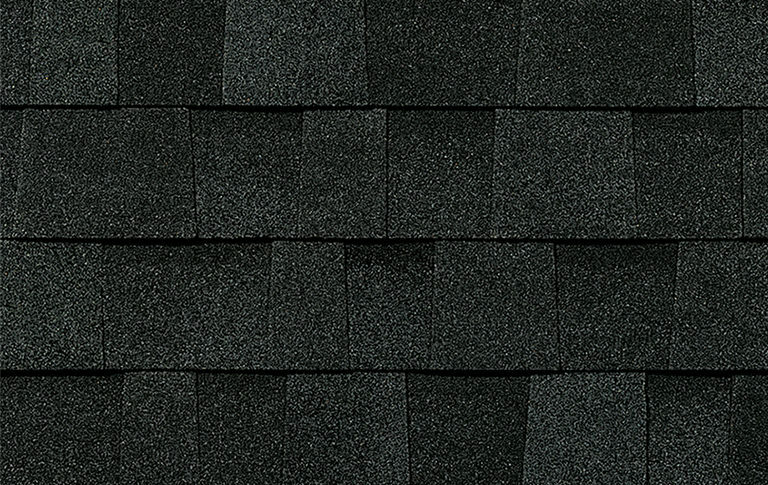 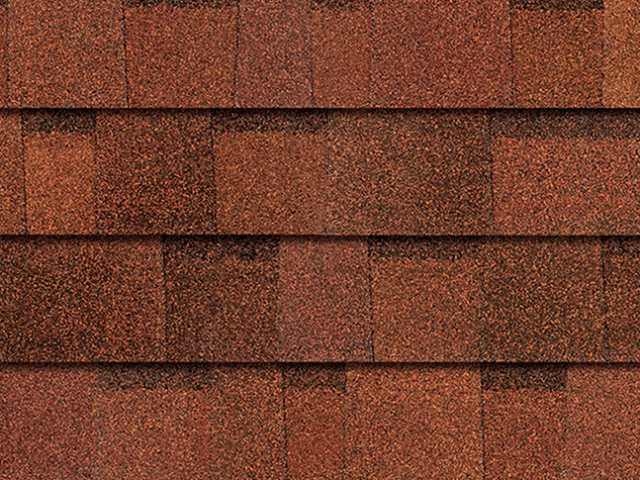 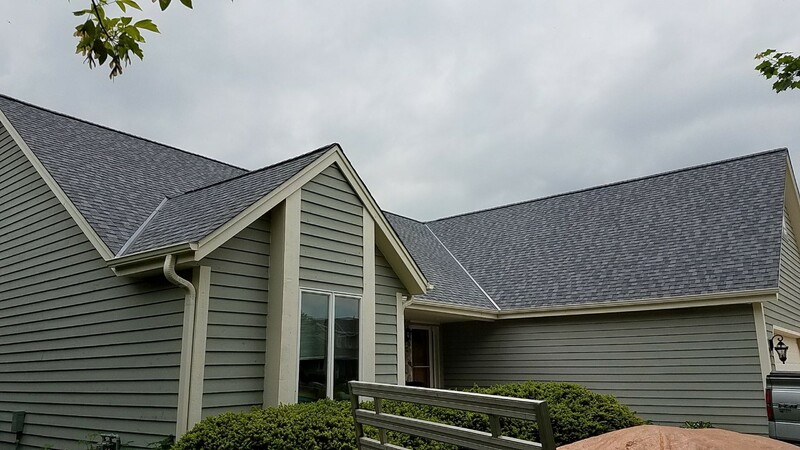 There are many roofing companies operating in the Waukesha area that are constantly advertising steep discounts on their roofing materials. 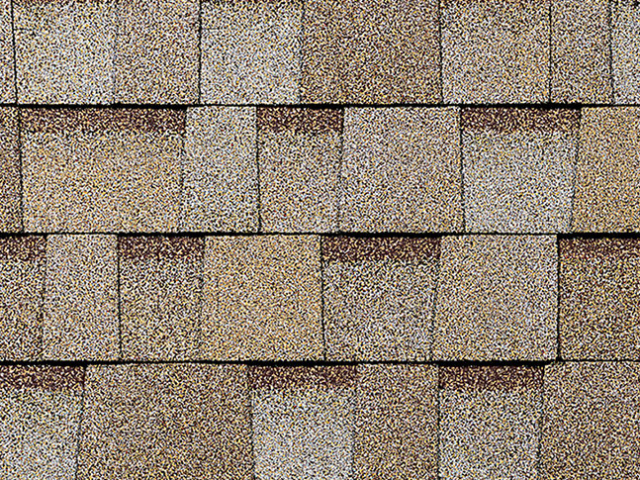 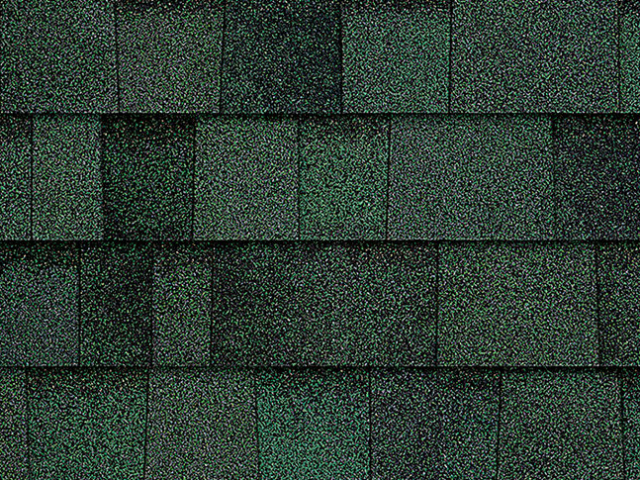 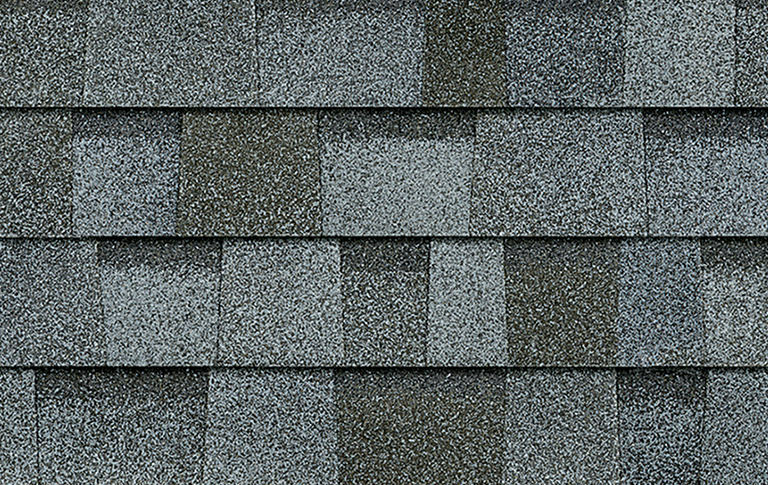 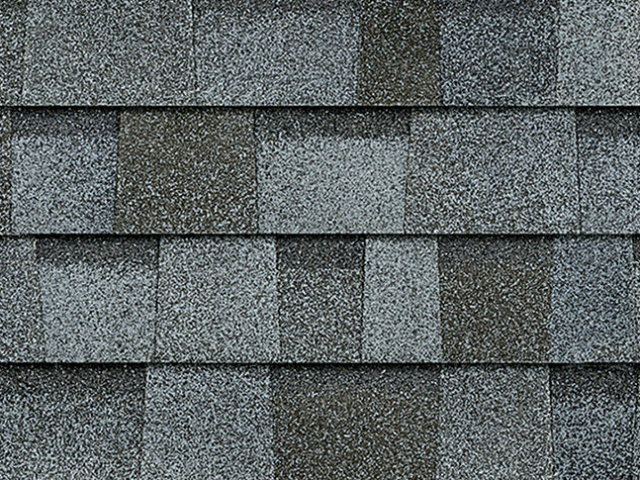 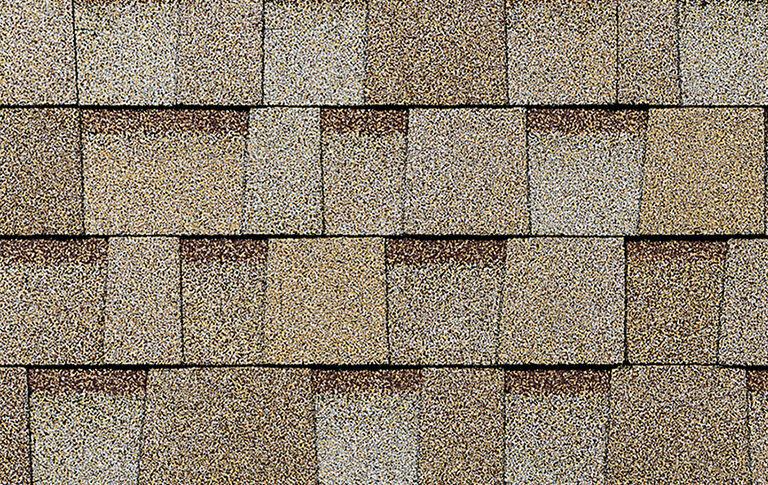 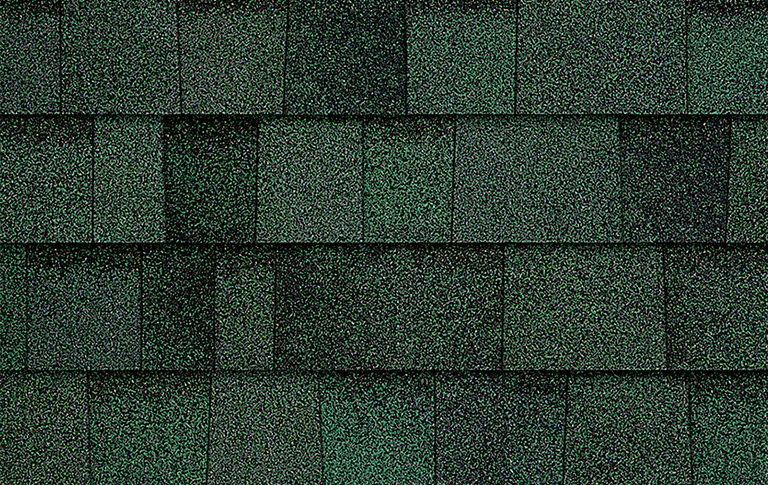 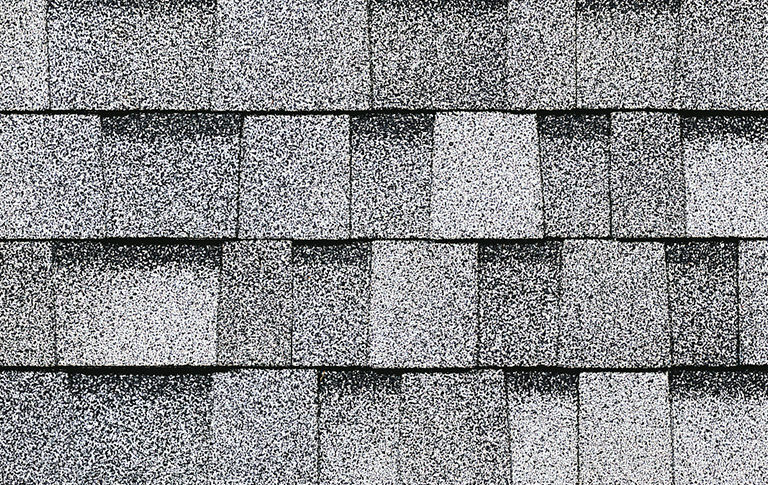 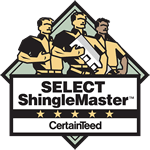 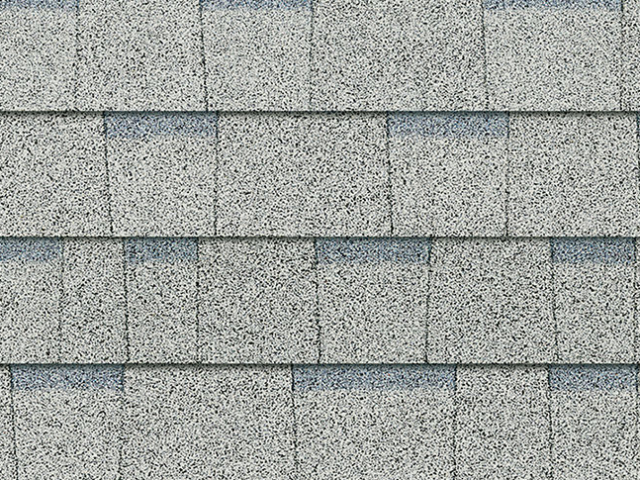 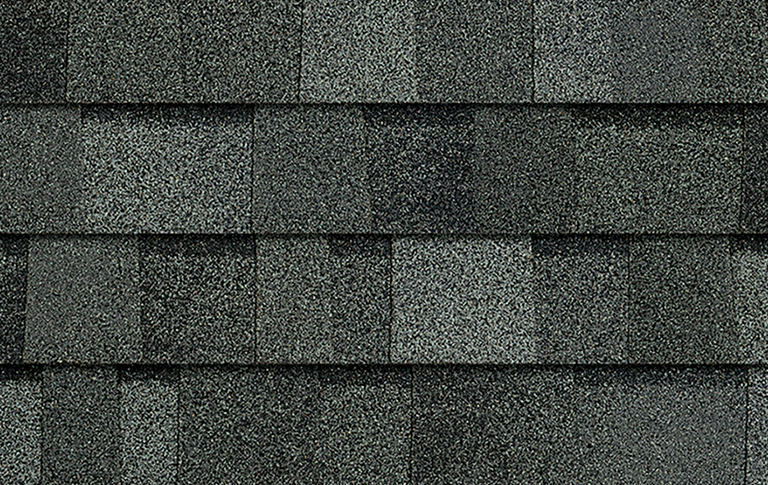 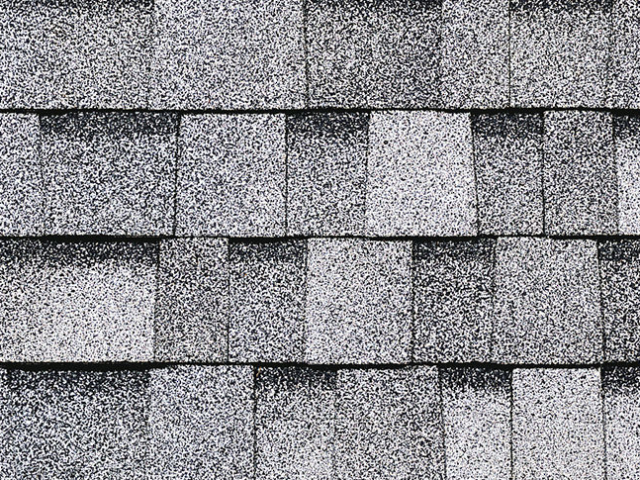 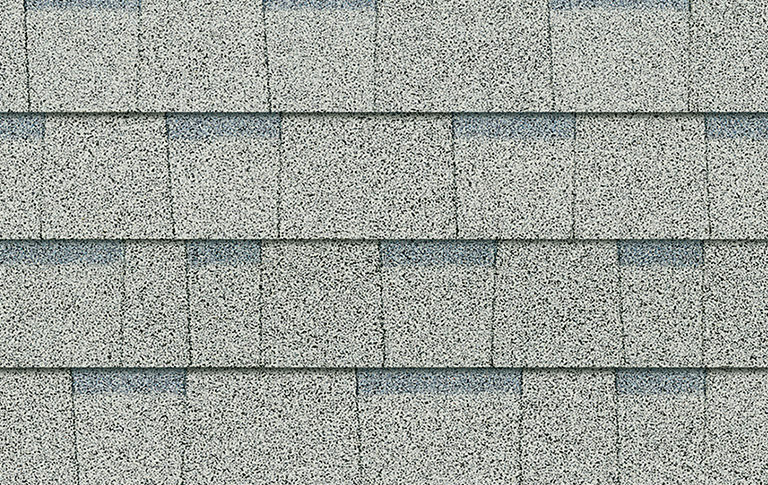 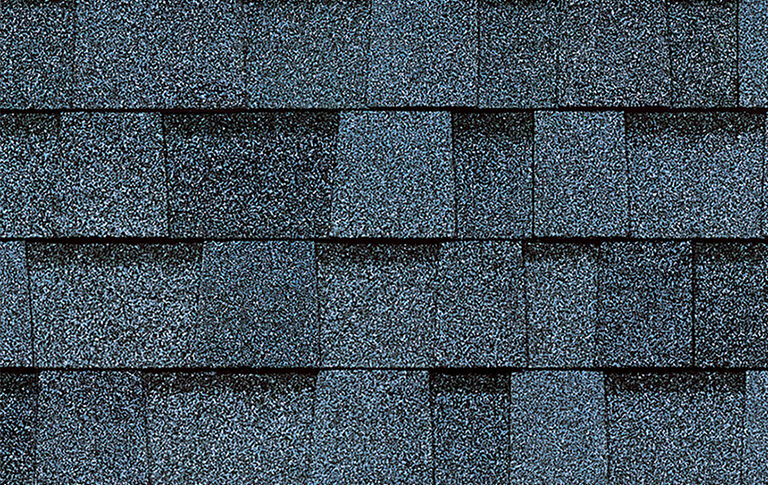 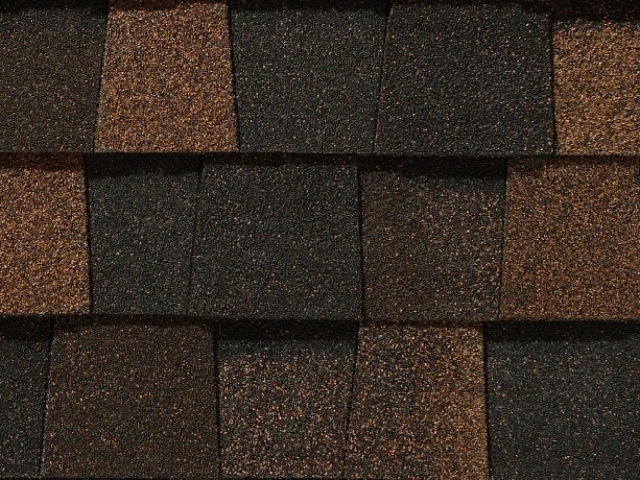 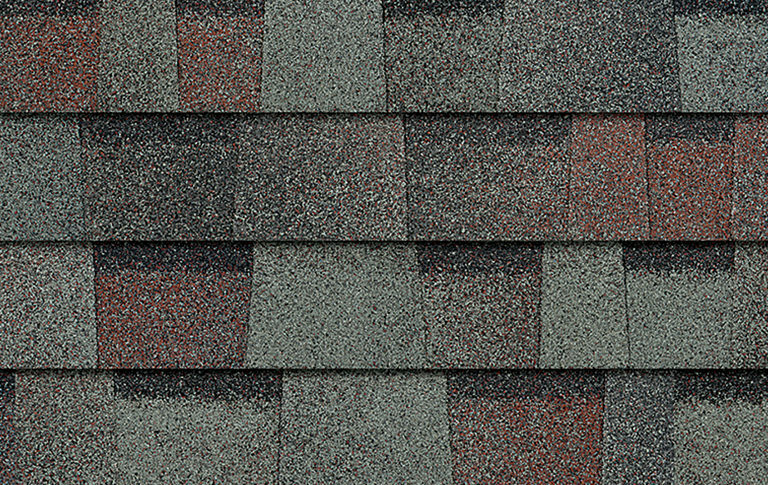 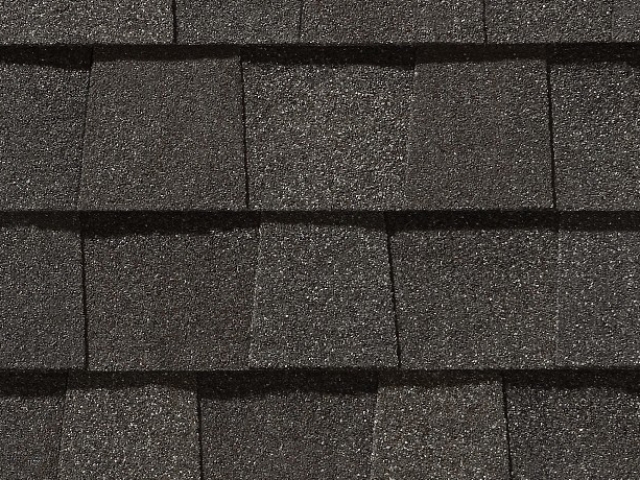 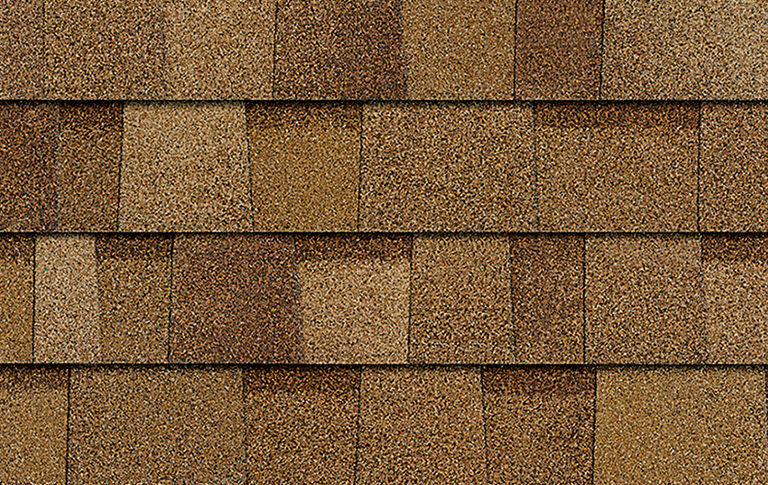 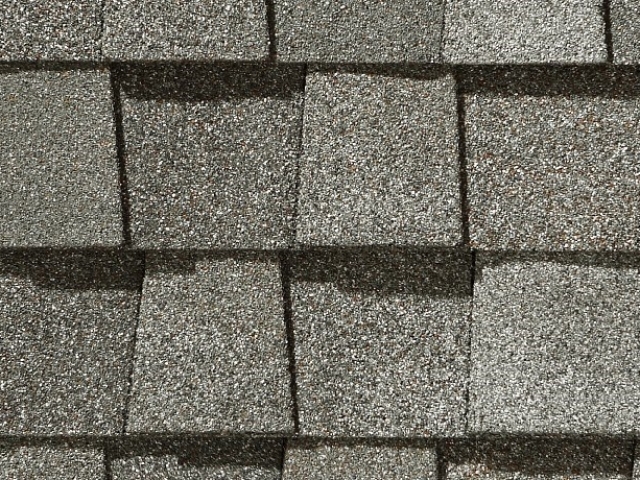 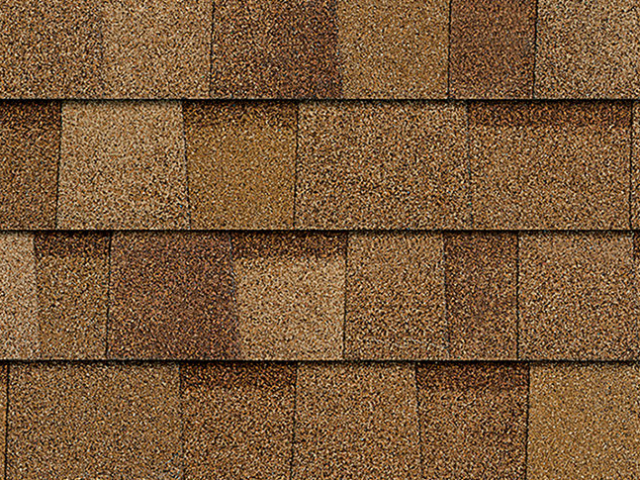 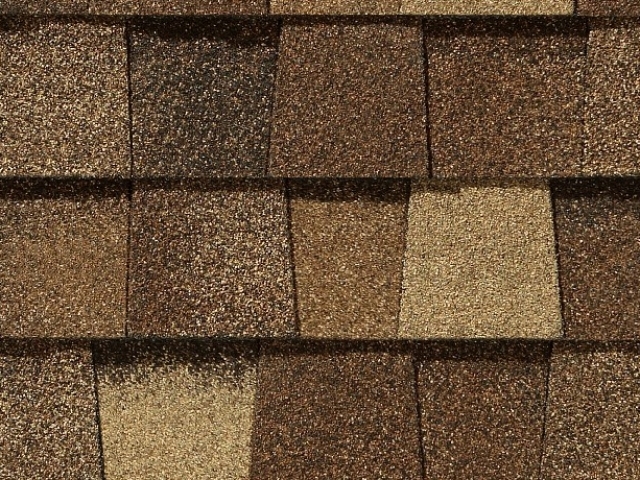 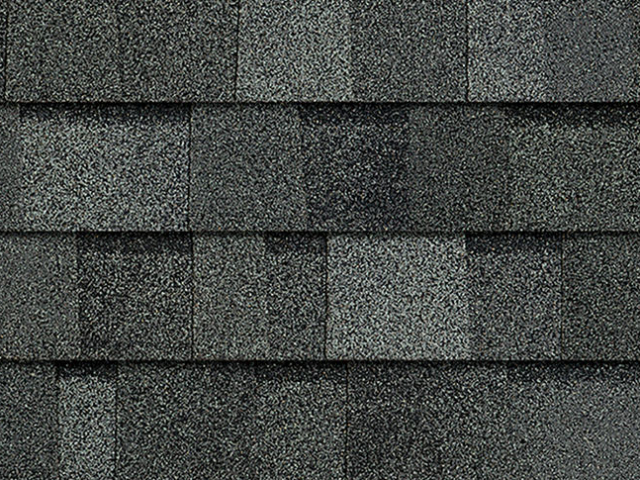 For the average homeowner this might seem like a great deal but if you’ve shopped around a little bit you’ll find they’ve inflated the original price from the get-go just to make it seem like you’re receiving a steep discount, when in fact you’re likely paying full-price for the shingles! 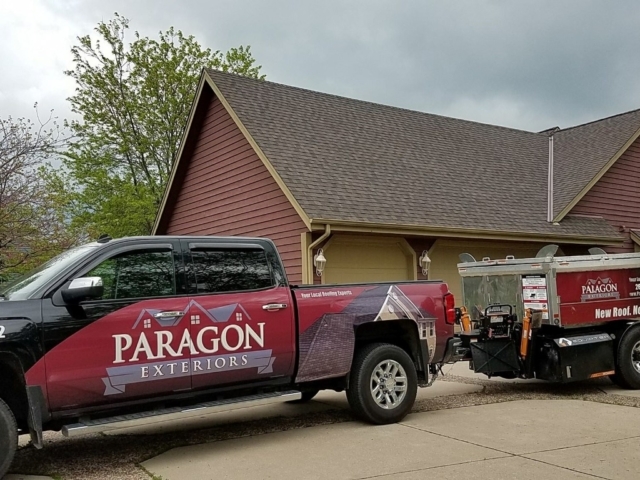 Paragon Exteriors LLC is proud to offer one of the best roofing warranties in Waukesha. 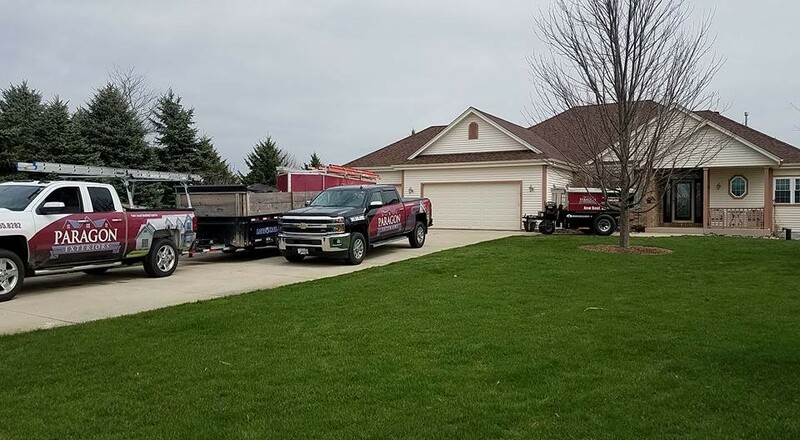 As long as you own the home we’ll come back and fix anything related to our workmanship, immediately and without any hassles. 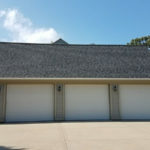 We are that confident in the quality of our installations. 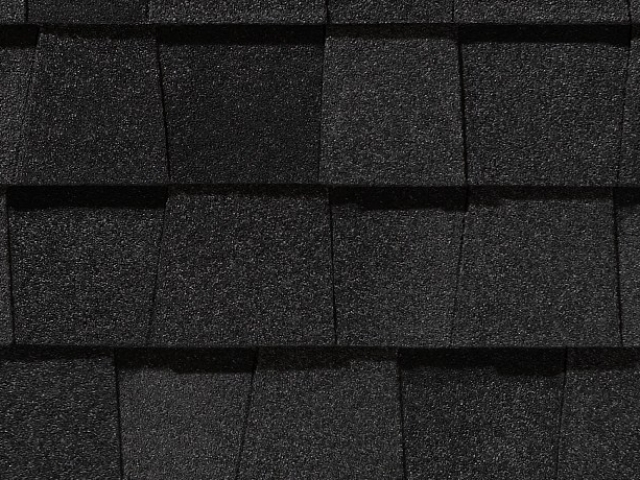 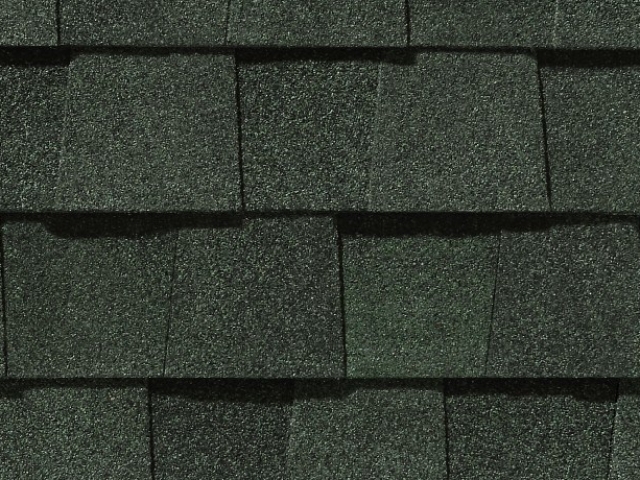 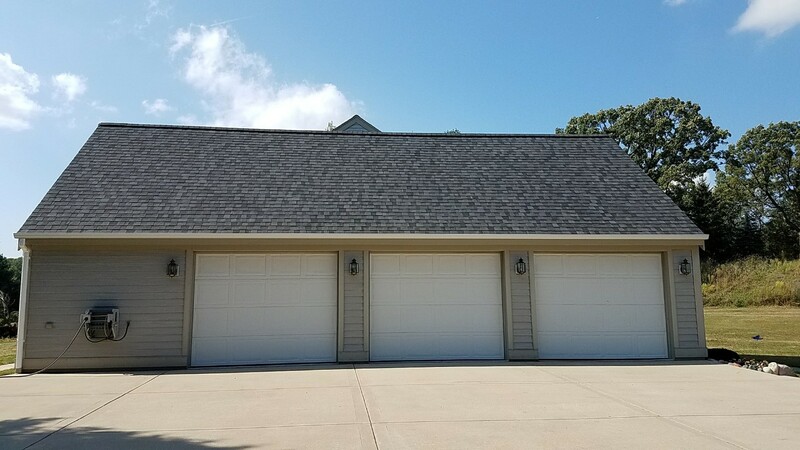 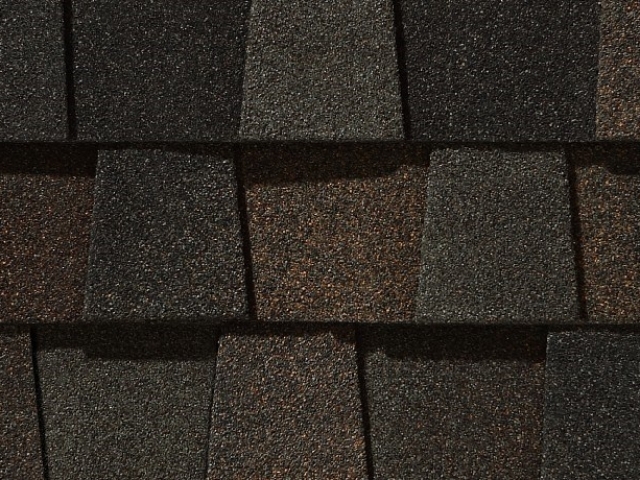 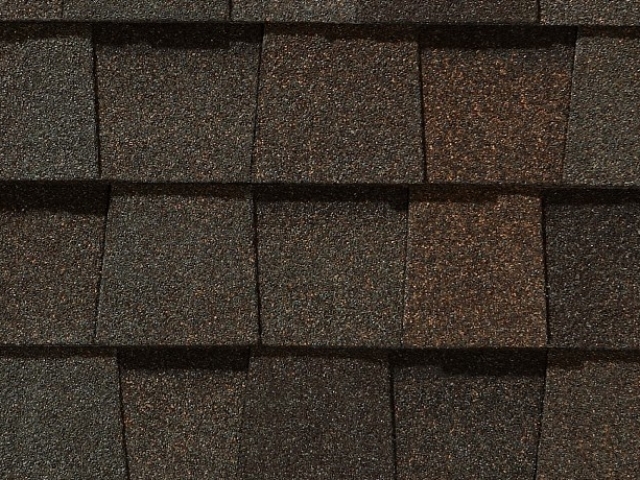 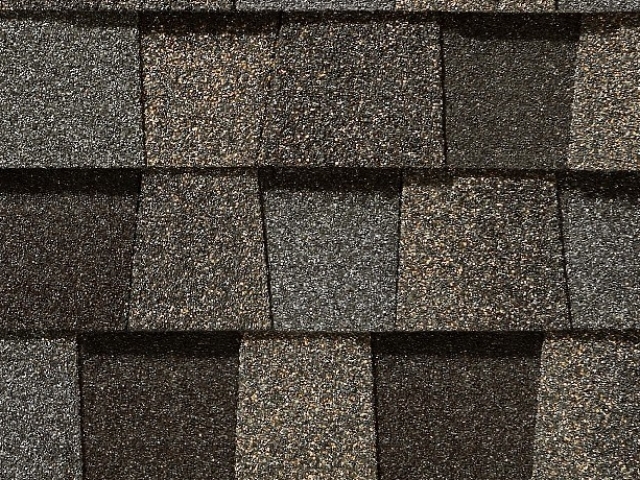 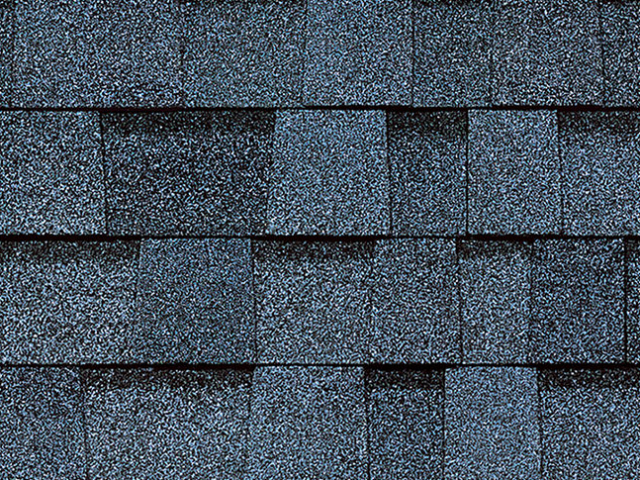 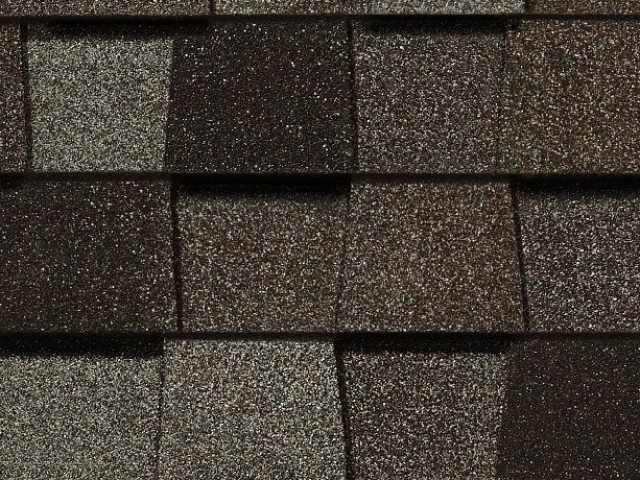 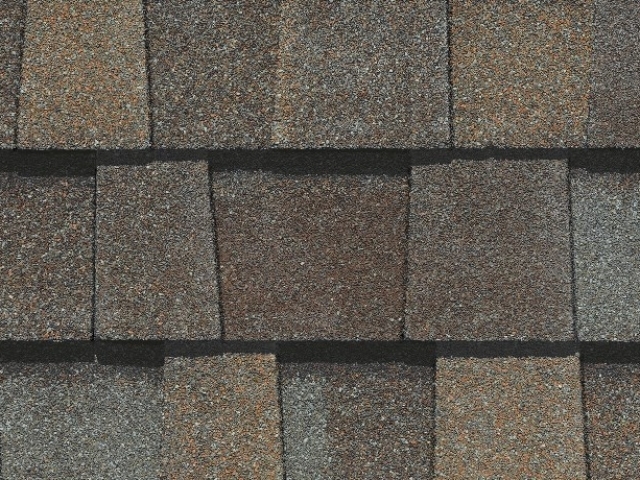 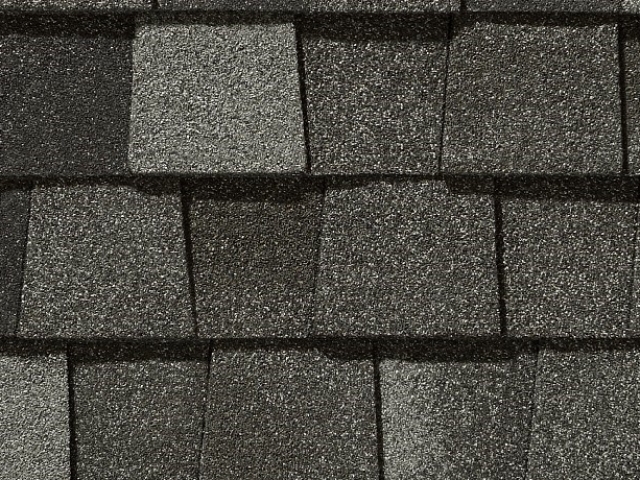 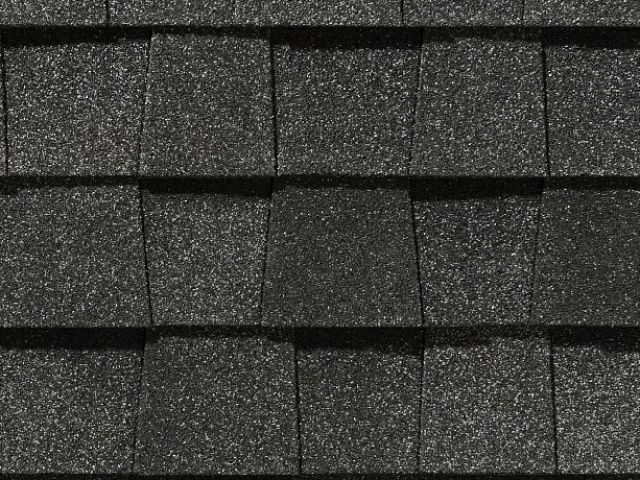 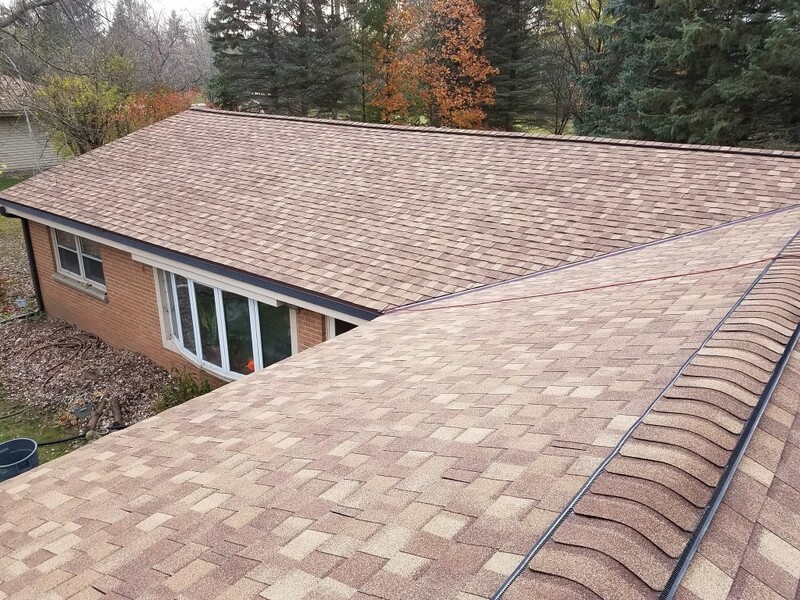 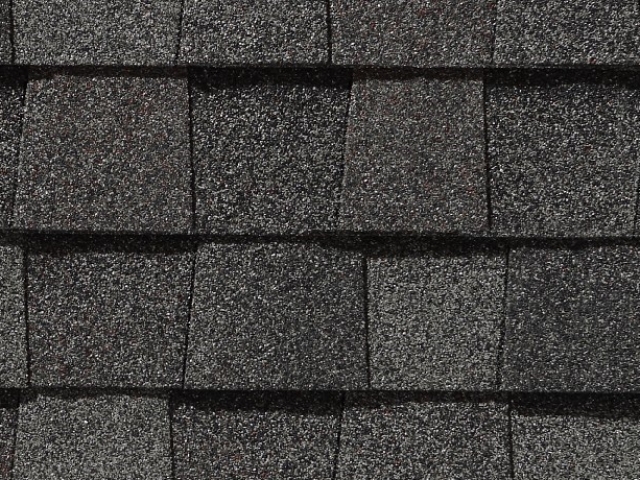 Why Choose Paragon Exteriors LLC For Your Roof Replacement, Installation or Repair in Waukesha?